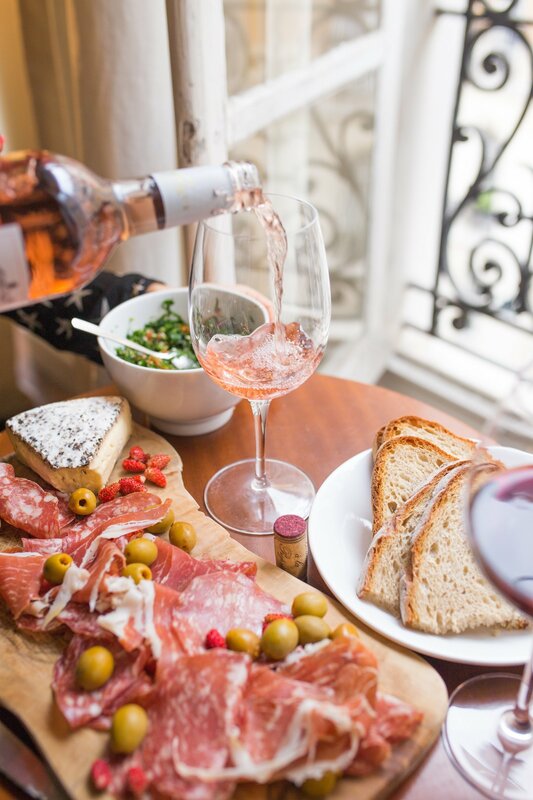 Farm to table cooking seems to be the latest “popular” trend in the food world and I find this sad, as this shouldn’t be a trend, it should always be the case. 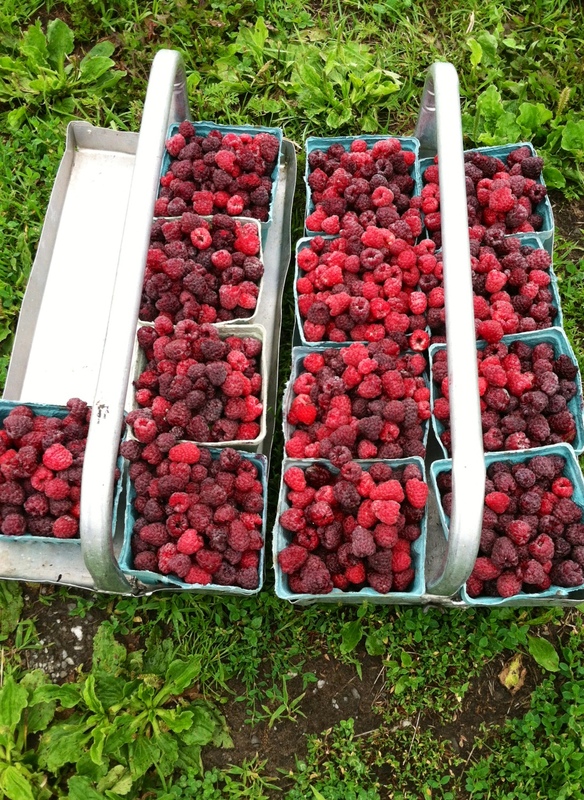 If you’ve been lucky enough to be in Upstate New York in the summer time, you’ve probably have come across Purple Raspberries. Similar to the traditional raspberry but larger and more purple in color, this petite fruit is filled with flavor and can be made into jams, pies, sauces – you name it! 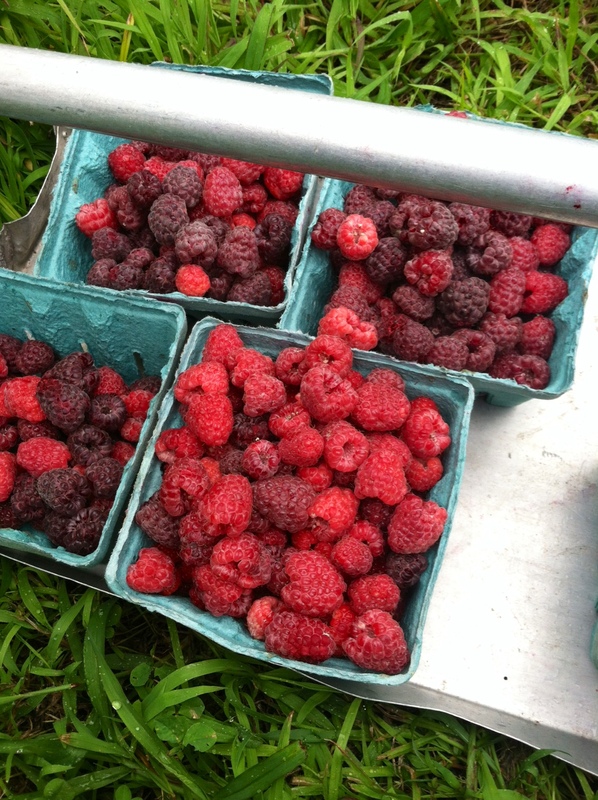 If it’s sweet, chances are raspberries taste good in it. 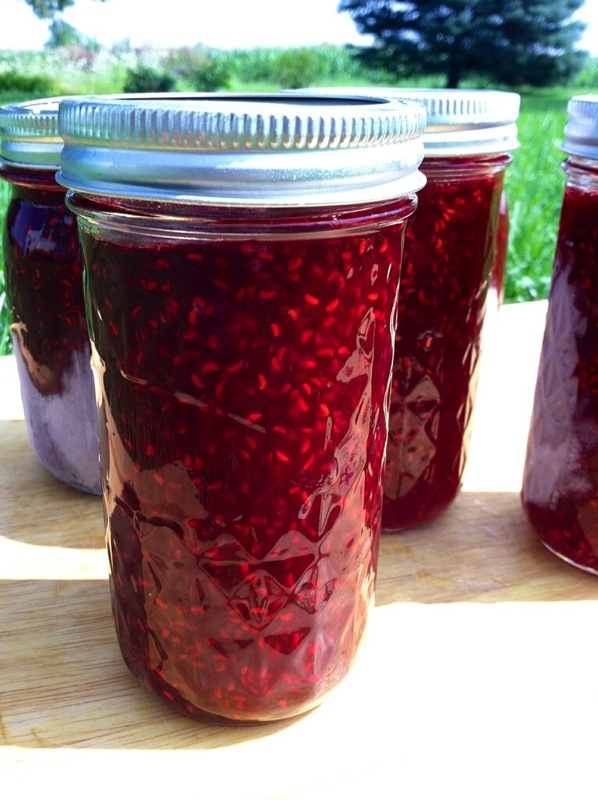 The Merkly Farm, grows this rare variety, and every summer pints and pints of berries are picked and turned into this delicious Purple Raspberry Jam. One of the greatest traditional cooks I know is my Grandma Hayes, and she has been making this recipe for years and passed it on to me. Pair this jam with a thick slice of traditional white bread, serve for breakfast, and it’ll seem like you’re serving dessert for breakfast – it’s that good. I know, I know, everyone wants low carb, gluten free, sugar free, low fat bread, but it’s time to splurge – get the good stuff. 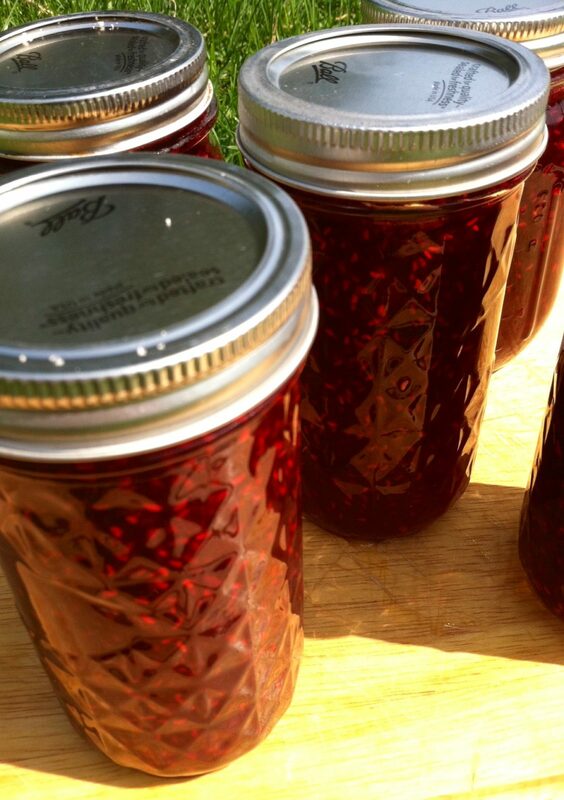 Make farm to table cooking, less of a trend and more of a lifestyle and go to your local farm to pick some berries to make this delicious jam. So take a note from the Merkly Farm, your family and friends will thank you. 1. 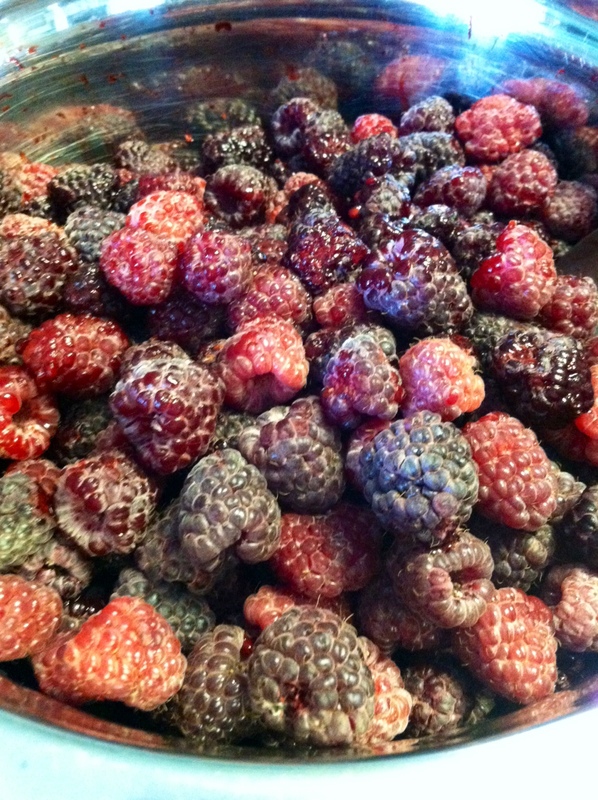 Place berries in a large saucepan and mash with a fork, while over heat and bring to a boil. Once brought to a boil, stir constantly for one minute. 2. Add sugar, and return to a boil until mixture will form a gel, about 5 – 10 minutes. 3. Spoon into sterilized jars and process.